SMS the keyword "WIN" followed by your name, surname and city to 33728 within the Competition Period. 1.1. 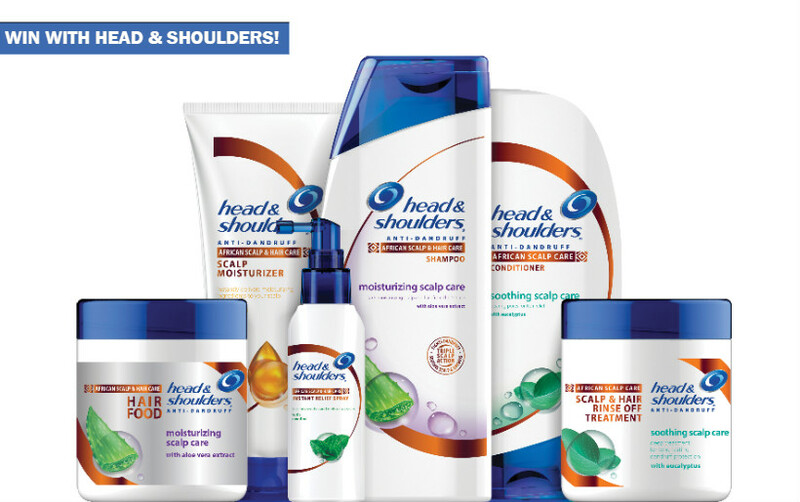 The Afternoon Express Head and Shoulders Live Scratch Free Competition (Competition) will be run by Cardova Trading (Pty) Ltd in association with Proctor & Gamble South Africa (Pty) Ltd.
1..2. Each person entering the Competition (entrants/you/your) and/or accepting a Prize in terms of this Competition agrees and accepts that the Competition rules as set out in these terms and conditions are binding on him/her. Entries for the Competition will open at 16h00 on Thursday, 29 June 2016 and will close at 17h00 on Friday, 30 June 2016 (Competition Period). 4.1. SMS the keyword "WIN" followed by your name, surname and city to 33728 within the Competition Period. 5.1. We will randomly draw 1 (one) person (Winner) by means of an automated system within 3 (three) days from the closing date of the Competition. 5.2. We will contact the Winner within 3 (three) days from the prize draw on the cell phone number from which the entry was sent. If the Winner is not contactable within 3 (three) days from the prize draw, and after we have made at least 3 (three) attempts to contact the Winner, that Winner will forfeit the prize and we shall have the right to select a different Winner on the same conditions except that we will only be required to make 1 (one) attempt to contact each further Winner drawn. 6.3. We will contact the Winner per telephone to obtain all necessary information and/or to make all necessary arrangements for delivery the Prize. 6.4. 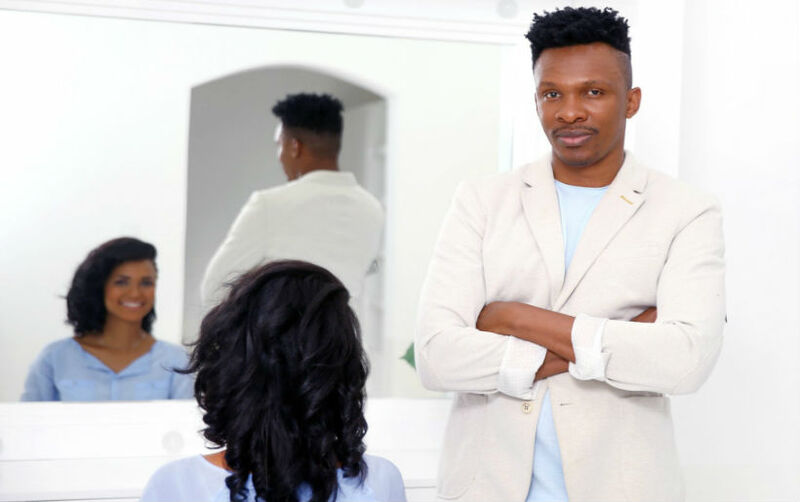 The Makeover must be redeemed at a hair salon determined by us, which will be situated in Johannesburg, within 3 (three) months from the determination of the Winner, failing which it will be forfeited and the Winner shall have no claim against us (The Prize does not include any travel). A Hamper will be delivered to the Winner at an address within the Republic of South Africa on a monthly basis over 12 (twelve) months, with the first being delivered within 30 (thirty) days from the determination of the Winner. 7.6. We will need to process your personal information to validate your entry as well as to contact you for marketing purposes and, if you are a Winner, to make the Prize available to you. By entering this Competition, you specifically and expressly consent to us processing your personal information for these purposes and to contact you for marketing purposes.